Homes are extensions of our personalities and dreams. Not only does the decor and furnishings contained within illustrate our individuality, but a home also serves as the backdrop for the most significant stories of our lives. When a disaster, such as a tornado or fire, lays waste to those very homes that we hold so dear, it is only natural for us to mourn the loss of those ideals that our homes symbolize to us, such as family, security, and heritage. When we experience such an enormous loss, one of the most important steps that we can take towards disaster recovery is to find a temporary housing solution to meet our particular needs. Even as we discover solutions to fulfill our physical needs, it is equally important to pay special attention to our emotional recovery as well. According to the American Psychological Association, understanding our responses to stressful events helps us cope effectively with our feelings, thoughts, and behaviors so that we can more quickly rediscover feelings of normalcy. Additionally, we have a tendency to feel alone when we suffer, but people are eager to assist us. We must allow them to give us some of those physical and emotional reserves that we so desperately need. There are also many professional groups, such as insurance agents and disaster experts, who possess the know-how to help us put our lives back together. Even though we may tell ourselves that physical possessions, such as a home and its contents, should not be that important to us, we should realize that these items’ significance stems from their representation of our individual stories. 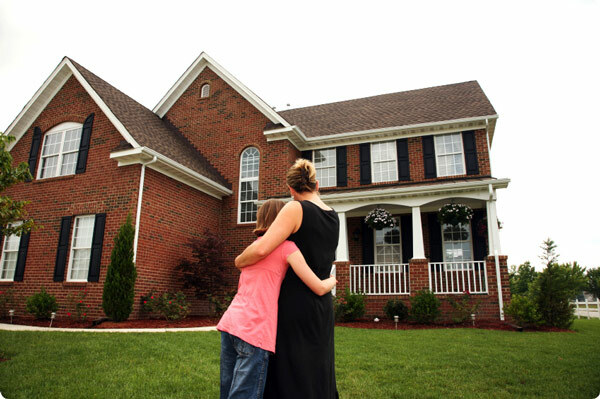 Finding the best temporary housing solution can help ease our minds and start us on the path of rebuilding our lives. 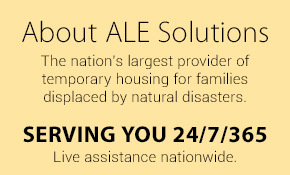 Trust yourself to the caring and seasoned 24/7/365 nationwide expertise of ALE Temporary Housing Solutions. 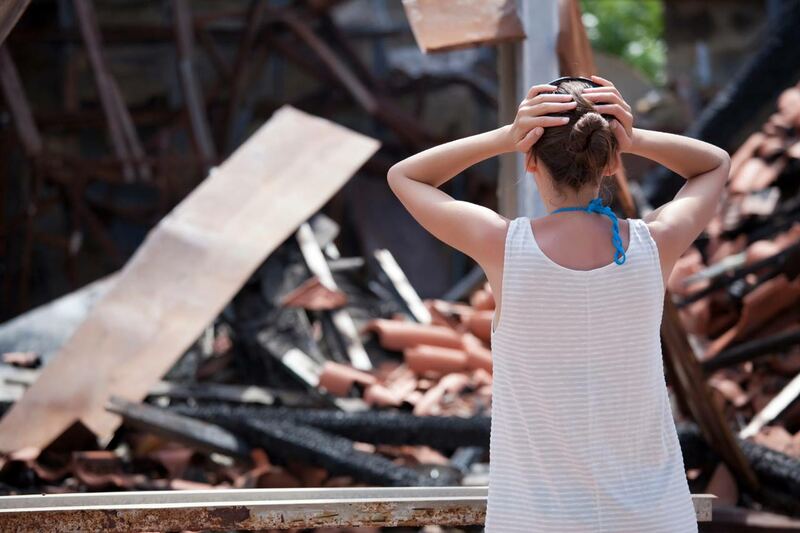 Whether an insurance adjuster or a family affected by a disaster, please contact us for your temporary housing needs.